Pharmaceutical Freezers with steady cooling down to -25 °C. Automatic fast defrosting at constant storage temperature: KIRSCH Blood Plasma Freezers (DIN 58375). LABEX®-Models with explosion proof interior. 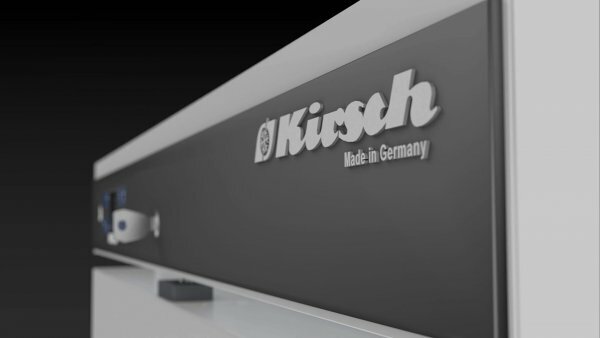 Global leader in temperature stability: KIRSCH Laboratory Refrigerators and Laboratory Freezers. Quality assurance at minimal labor costs: Temperature Documentation - consistent, quick and reliable.